We offer a wide array of entertainment and fun art options for weekends and weekdays. From live jazz and poetry, to cool paint parties and "Pinteresting" crafty and DIY stuff. For Kids, Teenagers and Adults. The name of our studio is open to interpretation but certainly means we are open to other "notions"and ideas. Check out just a few of our Do-It-Yourself Craft Bar Offerings. Always complimentary glass of wine. 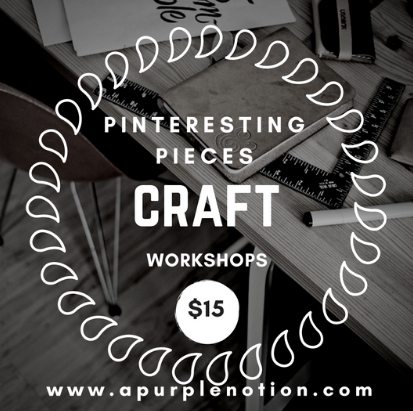 We've included here some popular "Pinteresting" options for you and your friends to come and try out. And as always, you're welcome to suggest one you don't see here! Some for as low as $15! Choose from a wide array of a gallery of options. Any can be changed or tweaked to fit your needs. If there is something you'd like to paint that you don't see here please feel free to contact us with any ideas or suggestions. We are always regularly adding new talents, sights and sounds to our "menu". 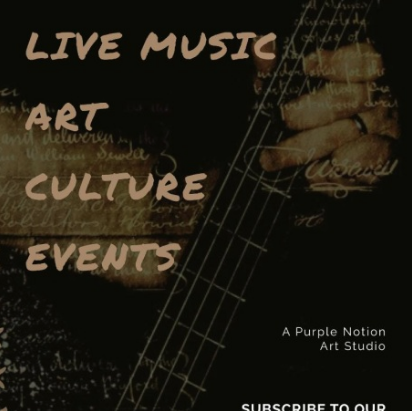 We currently offer a monthly "Wine, Words and Picassos event that has live jazz, spoken word and awesome paintings and pallets with a new theme every month. We look forward to adding other performers soon! In the studio, we have a large selection of local fine art on display and for sale. We'd love for you to support the arts and check out some of these amazing pieces and their creators. 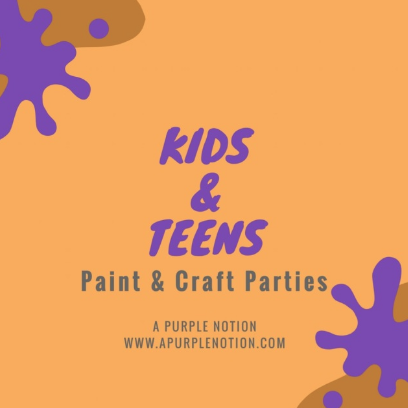 Check out our assortment of kids paint party options. We also offer "Pizza and Pallets" parties. It is a great option for birthdays and more! Ask us about it. 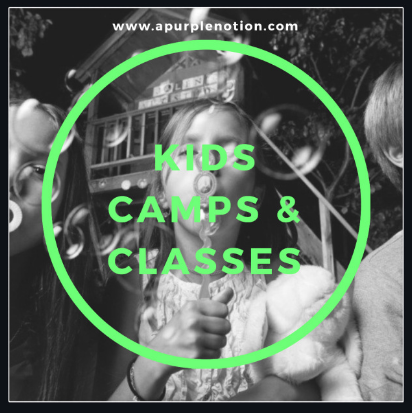 We also offer options for holiday breaks, teacher in-service days, summers and more.